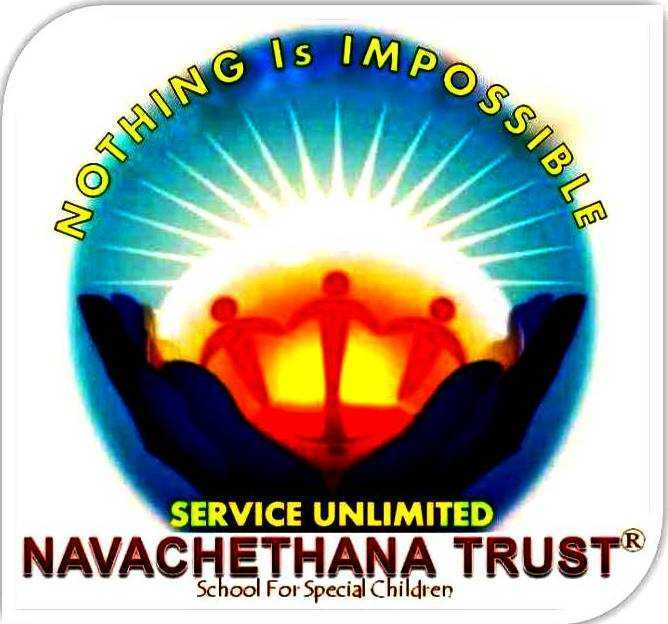 Navachethana trust is a non-profit, non-commercial voluntary organisation established to impart self help education to the mentally challenged children. 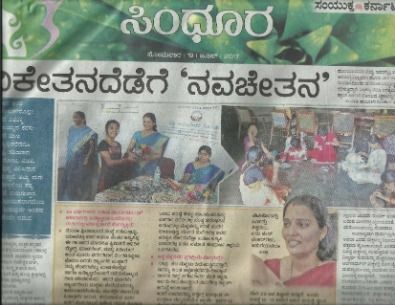 A creative center for mentally challenged, this organisation was registered in 2001 with a vision "To make the lives of mentally and physically challenged better, by preparing them to face the world with confidence and courage." We accommodate children from different walks of life, which include the economically weaker sections of the society, the mentally and physically challenged, and also children having multiple disorders. 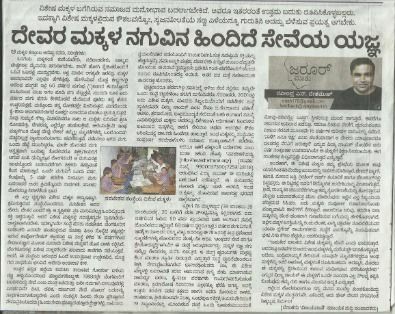 Started with 5 children, Navachethana's strength today has grown up to 83, supported by a highly trained and professional workforce. We have a team of well trained and dedicated teachers providing quality education to children who hail from a variety of social backgrounds.